Rent a high resolution indoor video wall with a 1.9mm pixel pitch. 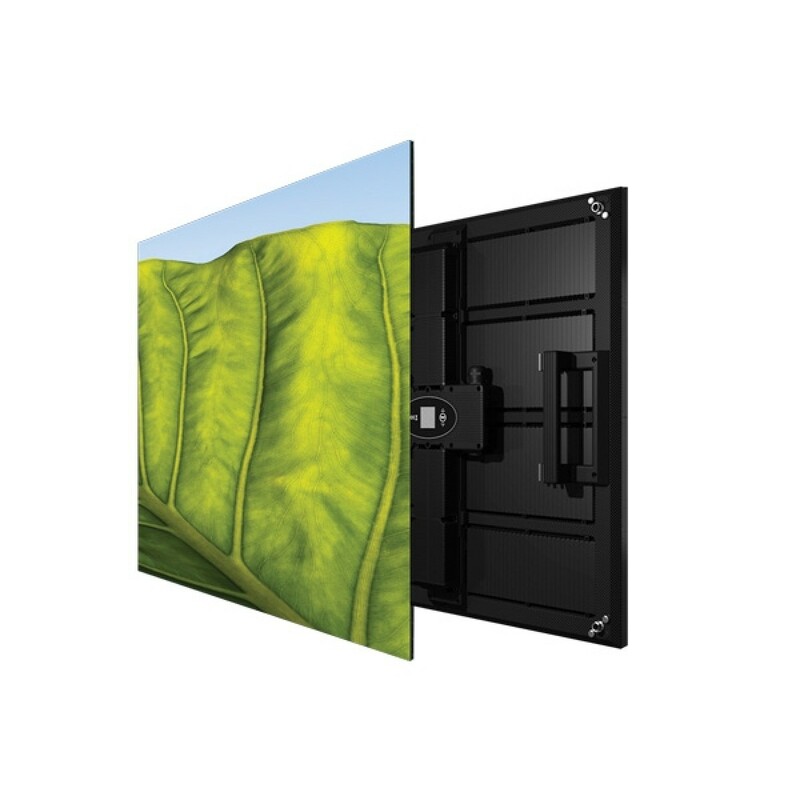 The Leyard® CarbonLight™ CLI1.9-F is a lightweight, flexible LED video wall display, ideal for indoor rental, staging and flexible-fixed applications and features front servicability. The Leyard CarbonLight CLI Series’ adaptable design is suitable for hanging and free-standing installations.